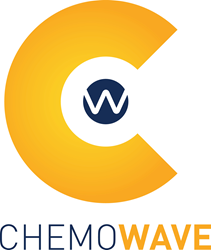 chemoWave, a free app that enables cancer patients to take greater control of their health during treatment, today launched a mobile version compatible on the Android Google Play Store. The initial iOS version of chemoWave was launched a few weeks after a 2017 report on a clinical trial announced at the American Society of Clinical Oncology (ASCO) Annual Meeting that showed cancer patients lived 20 percent longer when tracking their treatment using digital technology. Now chemoWave can be used on all Android and Apple phones, as well as the Apple Watch or other wearables. 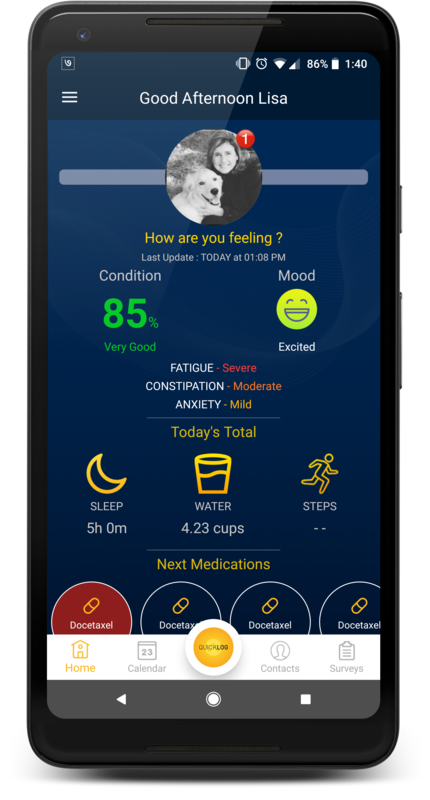 chemoWave is the initial and premier app of Treatment Technologies & Insights, a digital health company that creates in-depth, easy-to-use mobile apps to enhance treatment of chronic medical conditions. 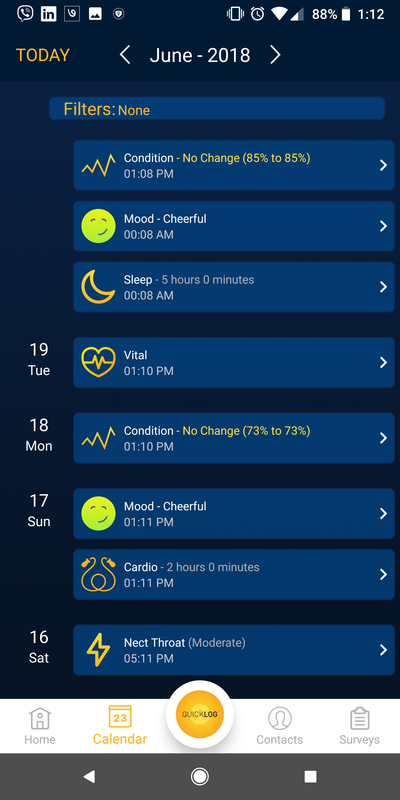 Starting with chemoWave, the free apps empower users to track things like symptoms, various activities, and medications, discover correlations, control side effects and share experience data with care providers to make the doctor-patient relationship more efficient. 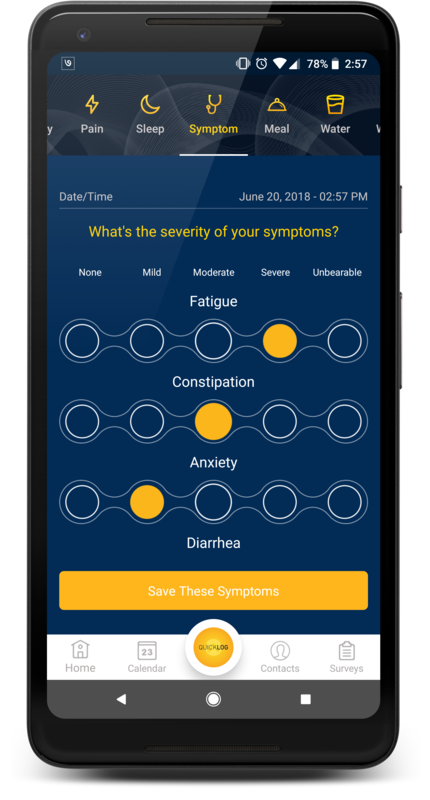 The result is a holistic, real-time record of what the patient experiences, designed to engage patients with more control over treatment side effects, provide doctors with better information for more confident decision-making, and will ultimately improve treatment protocols that lead to better outcomes in the future. In early 2018, TTI launched a collaboration with ASCO’s cancer.net to provide targeted symptom insights for all users - via the chemoWave app - from America’s leading online destination for cancer patients. Read more about the personal story that led to the creation of chemoWave in this month’s American Journal of Managed Care.